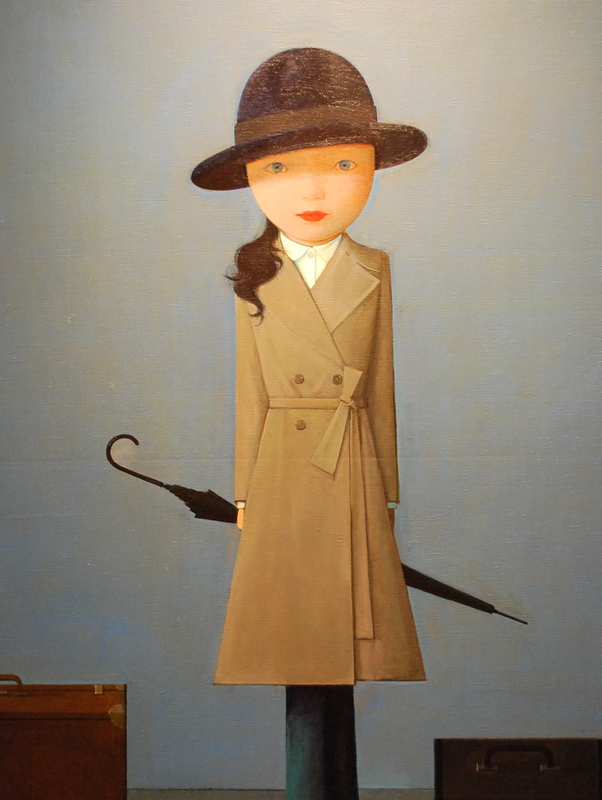 Liu Ye was one of the major artists associated with the Cynical Realism (Wanshi xianshizhuyi) movement that emerged after 1989. Liu went on to produce paintings that typified much of the malaise felt following the Tiananmen Square incident. In the past decade he has concentrated on more abstract and expressive landscapes. Liu Ye was born in 1964 in Beijing, China, where he still lives and works. Source: Bremer, Stanley, Victoria Lu, and Edward K. de Bock. 2011. Future pass. Rotterdam: Wereldmuseum.